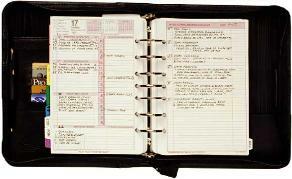 The My-Tyme®Success Planner™ is a concept unmatched in its field. Any calendar booklet can remind you of appointments – only My-Tyme® moves you from being task driven to goal directed. And not just in business. The best compliment to this system is our Time and Result Management Workshop or any of our other People Development programs.